South Eastern Communications is a small business based on the Mornington Peninsula in Victoria. 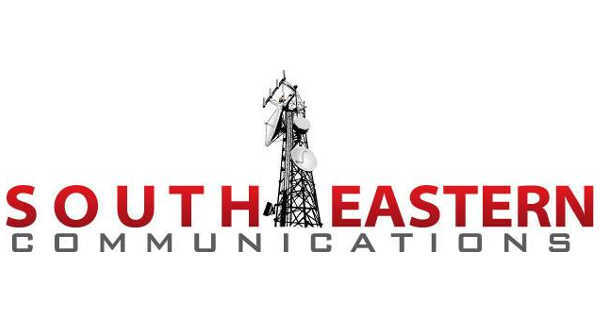 South Eastern Communications can tailor a communication system to meet your needs. From CB Radio, UHF, HF, Scanners, Dedicated Receive radio for your emergency service volunteers, Marine radio, Paging, an amateur radio or even a private frequency – South Eastern Communications can do it all! From the Sale of the Radio right through to programming and installation South Eastern Communications can assist you every step of the way, providing pre-sales consultation and after-sales support – we want you to have the best communications experience possible. South eastern communications has served many emergency services and volunteers with radio communications or paging solutions for the best part of 10 years, many emergency services have come to know and trust the reliable, expert service we offer. South Eastern Communications prides its self on being involved with the radio community from assisting and supporting local emergency services, assisting marine users obtain their MROCP license or even the local ham community. Being an active radio amateur there’s a good chance that it’s been trailed and road-tested before it’s sold, we won’t recommend a product we would not use.